Make sense of the chaos. Focus your team and keep your plan on track. Knowing what business results to affect and what problems need to be solved is critical to establishing the right company KPI’s. Effective KPI’s drive action that positively affects results through clear definition of success, while being visible at a team level. 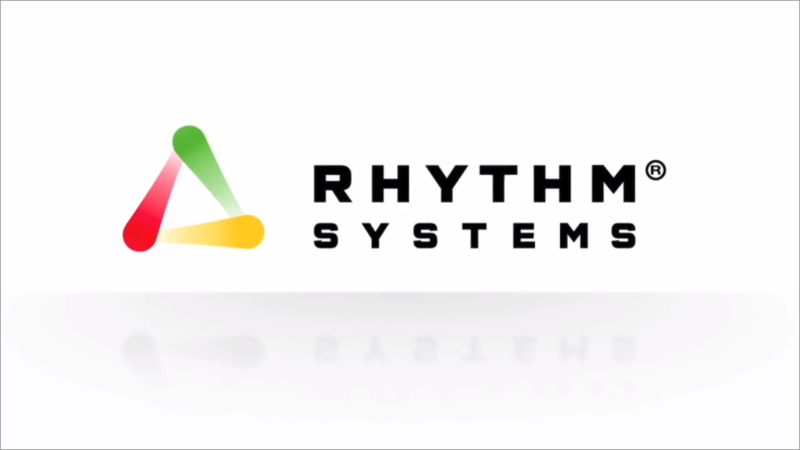 Rhythm software provides tools that help to develop, record, view and adjust KPI’s, keeping teams on track and accountable, while providing a window to overall business success. Get teams aligned with documented success criteria. 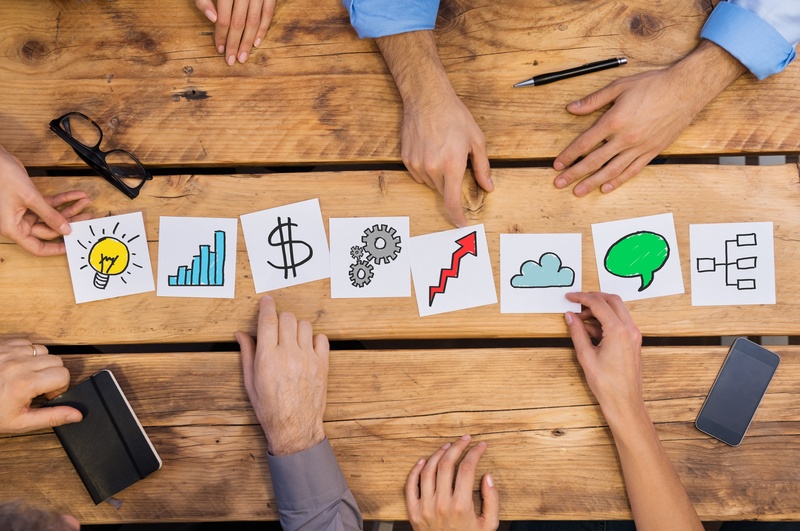 Utilize KPI dashboards to keep meetings on track. Get a quick pulse of company health in seconds with ‘scorecards’. Categorize KPI’s and assign owners. Track trends and make adjustments. As team members enter KPI data into Rhythm, it automatially populates dashboard views for the company. Not everyone wants to view their metrics the same way. 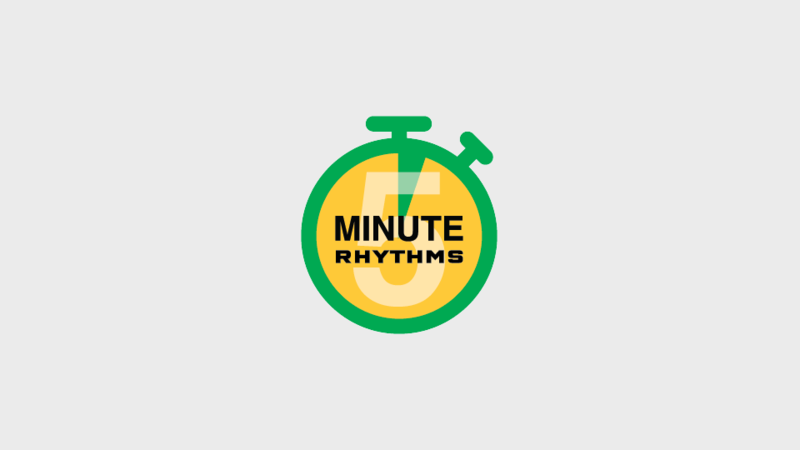 Rhythm provides multiple ways to view your KPIs. You can choose one of these views or a combination of them to use in your Weekly Adjustment Meetings when you view and discuss KPIs. 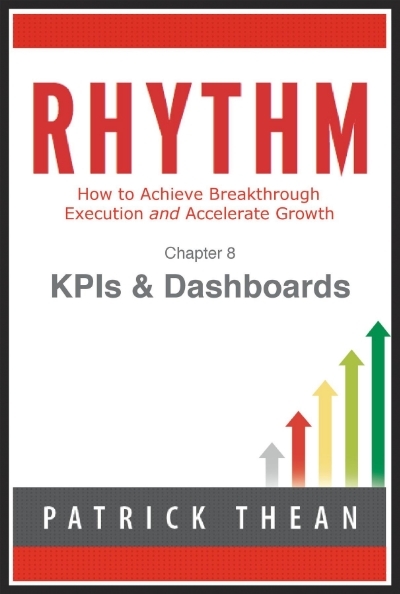 How to create special KPI's and Dashboards that will help you execute better. 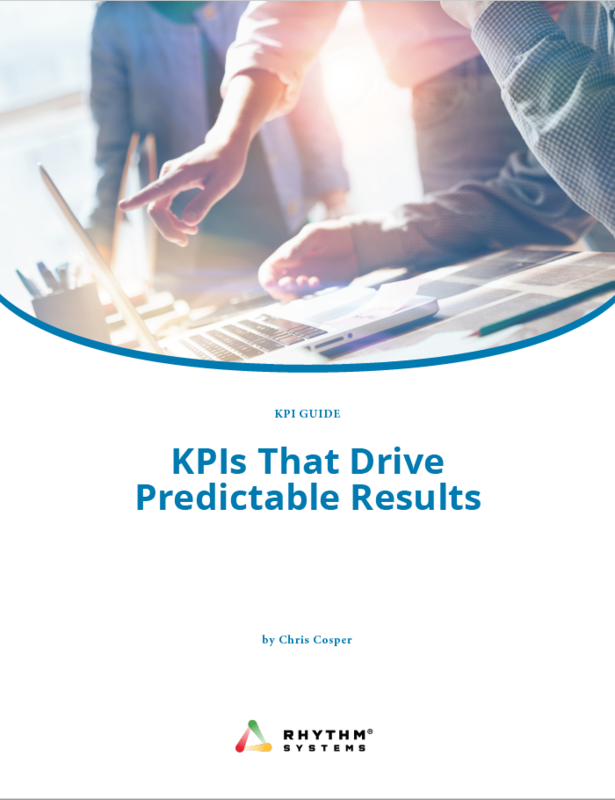 If you truly want to derive value from your KPI set, you have to start by thinking about the business results you want to drive. 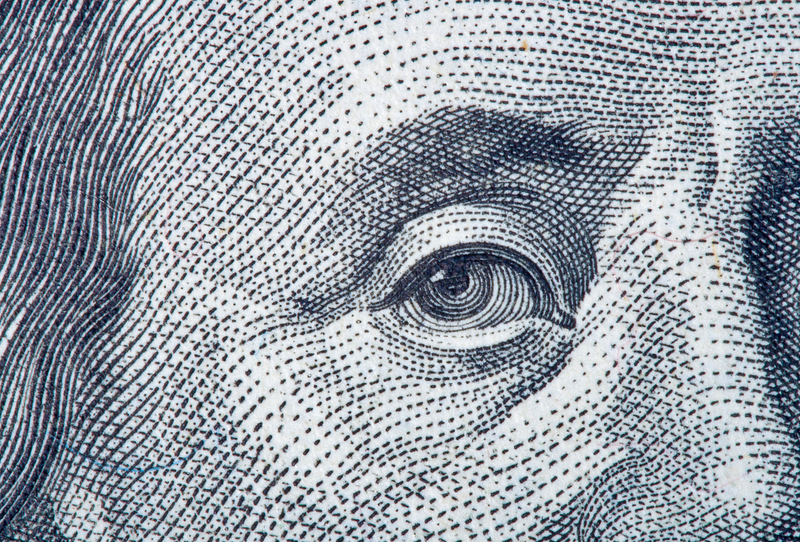 The average company loses more than 20% of its productive capacity — more than a day each week. 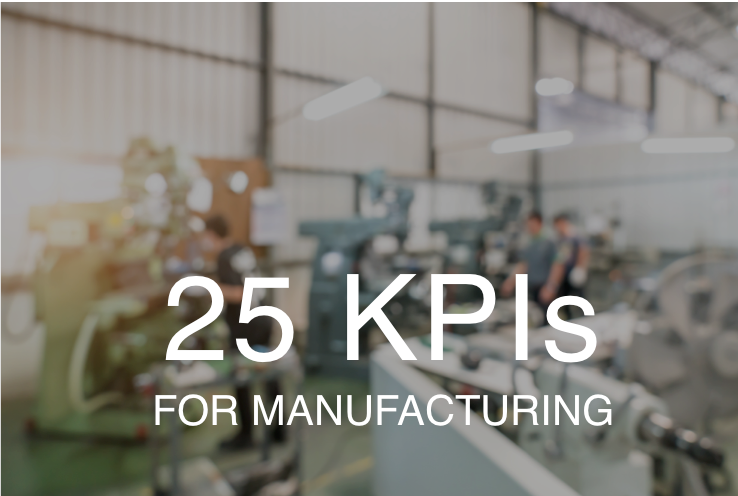 As you’ll see below, we have a wide variety of KPI examples across multiple industries that will help you explore some of the more common KPIs that middle market CEOs and their executive teams use to manage their business. Learn how to use KPIs to drive sales using Results Indicators and Leading Indicators.